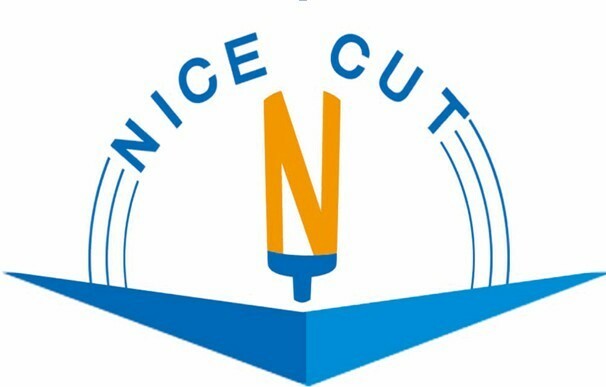 China CNC router manufacturer, Nice-Cut ﻿Mechanical, is specialized in providing cutting machine and engraving cutter in good quality. The machine is profiled with steel welded lathe bed, which is stabilize-treated under high temperature to ensure minimum distortion. 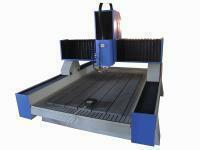 The CNC router is generally made for cutting hard materials like wood, stone, plastic or steel. In order to make the engraving more accurate, the high precision rack gear transmission can ensure the accuracy, speed and pow. As a reputed China CNC router manufacter, we serve the best mechanical and electrical design with well selected brands parts to minimize the breakdown rate. Besides, the model NC-M6090 is designed with water tank and automatic cooling water supply. In order to control maximum work load, we import square linear guide rail to monitor the production process and at the same time, to ensure the service time is long enough. Moreover, the whole dust-proof and water-proof design can protect the moving parts of the machine. 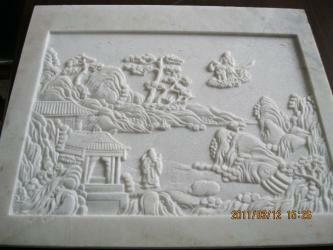 So, we are proud to be one of the most qualified China CNC router manufacturer in the industry. Please feel free and contact us today for more information! Applications:3D engraving, line engraving, cutting, edge inversing, drilling on natural marble, granite, artificial stone, tombstone, milestone, ceramic tiles, glass and so on.